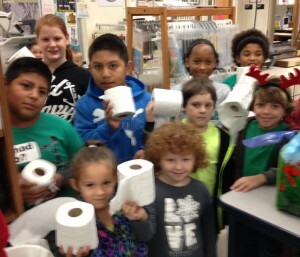 Our goal was to sell 950 books. We sold 1001 books! 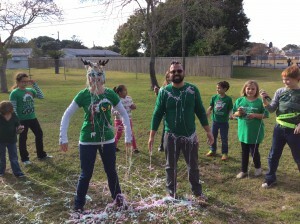 Nine students were chosen to spray the principals with silly string. Our goal was to sell 950 books. We sold 739 books! 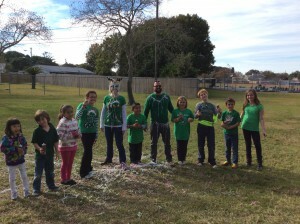 Nine students were chosen to turn the principals into mummies. 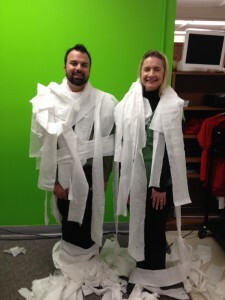 Since we met 75% of our goal, the students were allowed to mummify them 75% of the way.